It’s encouraging to see that so many support networks for the hospitality industry are springing up. 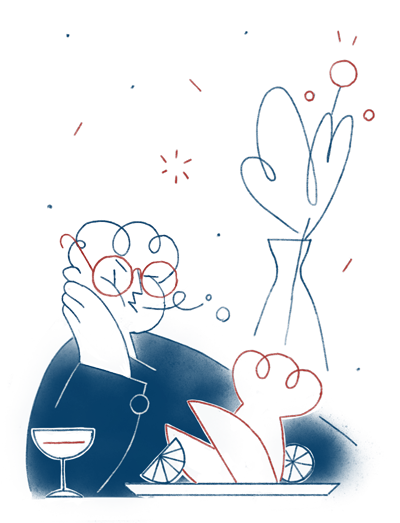 Here at CODE we are collating a full list to distribute, but just last week we heard that chef Tom Cenci is behind Hospitali-Tee, a way for restaurant workers to play golf and decompress, share stories and perhaps learn something new. And while this summer’s PX+ festival, for the hospitality industry, is formulating its line-up, it’s also working on its PX+ Listens programme to offer assistance to those in need of a supportive ear and some advice. The stalwart of that area, Hospitality Action, is promoting its annual event Social Sunday – to raise funds for its vital charity work. 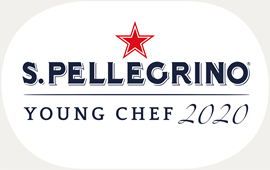 As a reminder to all chefs under 30 years old, there's still time to enter the S.Pellegrino Young Chef competition here. The Stafford may offer a classic British menu but its culinary director Ben Tish has long been interested in the food of the Mediterranean and North Africa. 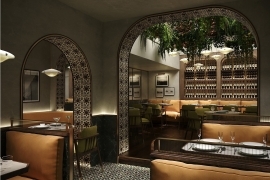 In fact he’s got a book called Moorish coming out – and he’s also behind the hotel’s first spin-off, Norma - a stand-alone site on Charlotte Street which will focus on Sicilian food. Due to open this summer, the all-day restaurant will have two floors for dining and a cocktail bar. The name’s Dutch for good atmosphere, apparently, and Gezellig certainly has that in its plan. 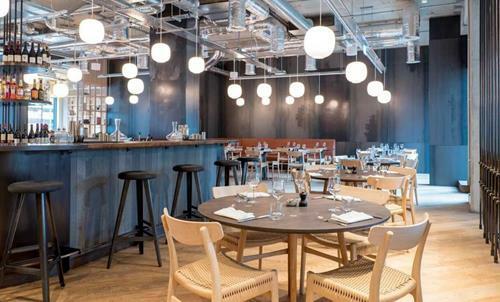 It’s a new restaurant for Holborn, opening mid-May, from experienced hospitality names Rebecca Mascarenhas, Wieteke Teppema, Graham Long and James Comyn. 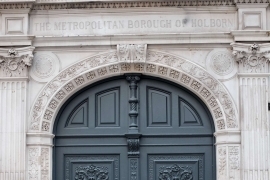 It is in the former Holborn Town Hall and will keep the building’s historic features. Fittingly for the area, there will be a strong, evolving wine list, set lunches and regular ‘feasts’. 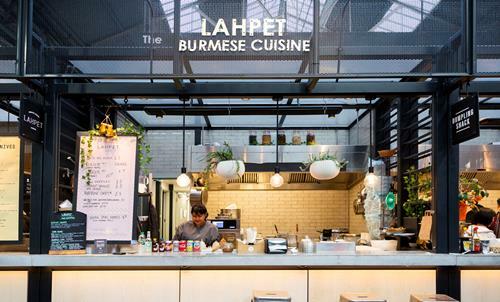 Still on the subject of cookery lessons, a rather smart new initiative at the Langham hotel will see Michel Roux Jr., Emily Roux, Chris King and other experts teaching building-block basics of cuisine, plus more complex skills and private-hire classes. It launches in mid-May and is designed, despite its fancy surroundings, to feel like a farmhouse kitchen. A new fancy cake shop has arrived in Fitzrovia – on Warren Street. Miel Bakery offers delicious pastries using Valrhona chocolate, Poitou Charentes butter and traditionally milled French flour. It’s the idea of classically trained chef Shaheen Peerbhai who is also running workshops to teach the secrets of baking. 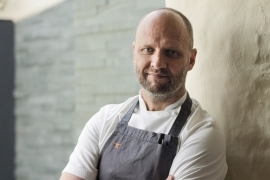 Hot on the heels of his Hong Kong openings (you can read his diary on this in the new CODE Quarterly), chef restaurateur Simon Rogan has signed up for residencies at Royal Ascot (as part of an eight-strong team of chefs including Phil Howard, Raymond Blanc and Ollie Dabbous) and, appearing as Rogan & Co, at Cartmel Races. The latter, of course, is local to Rogan’s empire HQ. 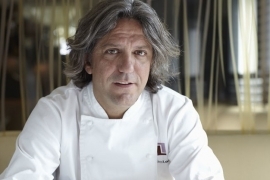 His Marylebone restaurant Locanda Locatelli is still one of the capital’s favourites, and he’s a regular fixture on TV, but Giorgio Locatelli isn’t known for lending his name to other projects. But he’s just announced that he’s adding a second spin-off, following success in Dubai. Ristorante Locatelli will open this May in Cyprus, as part of the Amara hotel in Limassol. 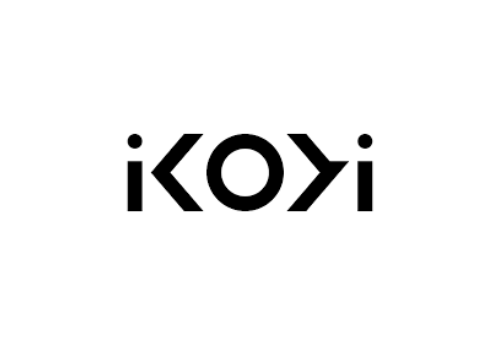 Ikoyi is home to the unique cuisine from co-founders, Chef Jeremy Chan and Restaurant Director Iré Hassan-Odukale. Together they have created a restaurant with strong bold menus that celebrate seasonality with a sense of drama. We are looking for a passionate individual who is seeking an exciting and challenging opportunity to fill a dual role of assistant restaurant manager and sommelier. An ideal candidate will have exceptional service standards with attention to detail and keen interest in wine. We are a bustling and vibrant Mexican restaurant and bar, passionate about providing the best of Mexican regional cuisine using authentic ingredients and traditional cooking techniques, served alongside Tequila and Mezcal cocktails, wines and Mexican beers. The role we are looking for is primarily to support the GM and AGM in running the business. 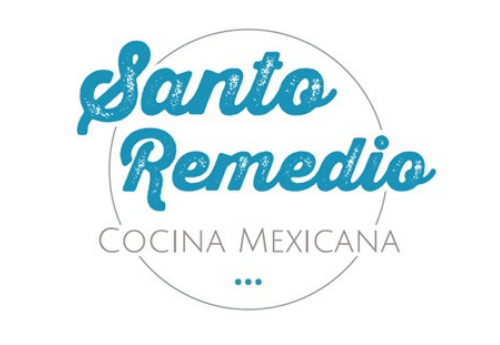 The Supervisor will be responsible for opening and closing the venue, running shifts and ensuring the high standards of Santo Remedio are kept amongst other duties. Will Nigella Lawson’s rival to Instagram be the next big thing? She’s been tagging her pictures with Foodim for a while now and the app is now live. The Dumbwaiter’s only just got to grips with holding the phone upside down to get a decent angle on food shots and now this? Watch this (square, tilt-shifted) space. Bloomberg critic Richard Vines celebrated his birthday on Saturday at Ekte in the Bloomberg Arcade. Guests included chefs Pierre Koffmann and Raymond Blanc, as well as Simply Red's Mick Hucknall. Over at White City, the Dumbwaiter spotted Taron Egerton enjoying drinks on the terrace at Bluebird.